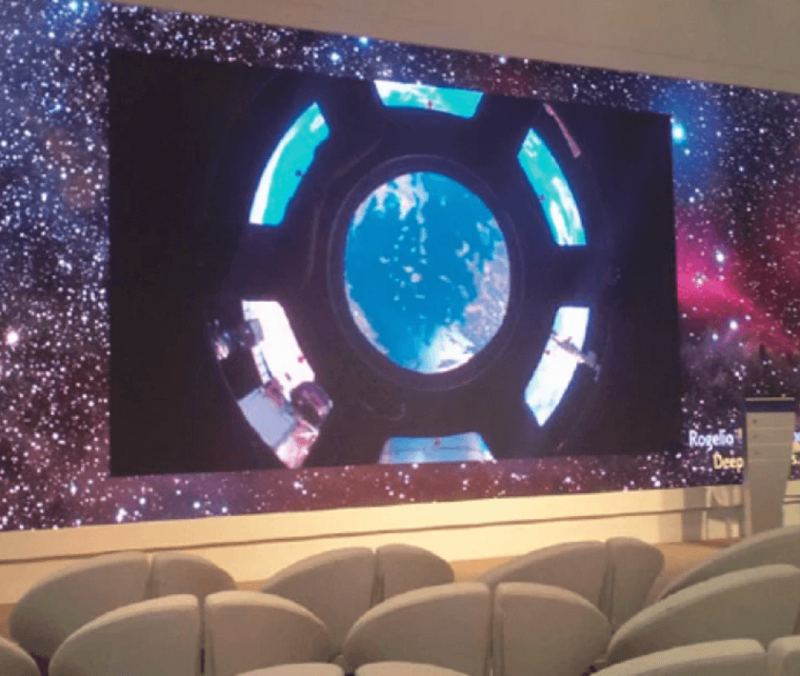 Led Walls | Concept Displays Check out our range of video walls and LED screens. 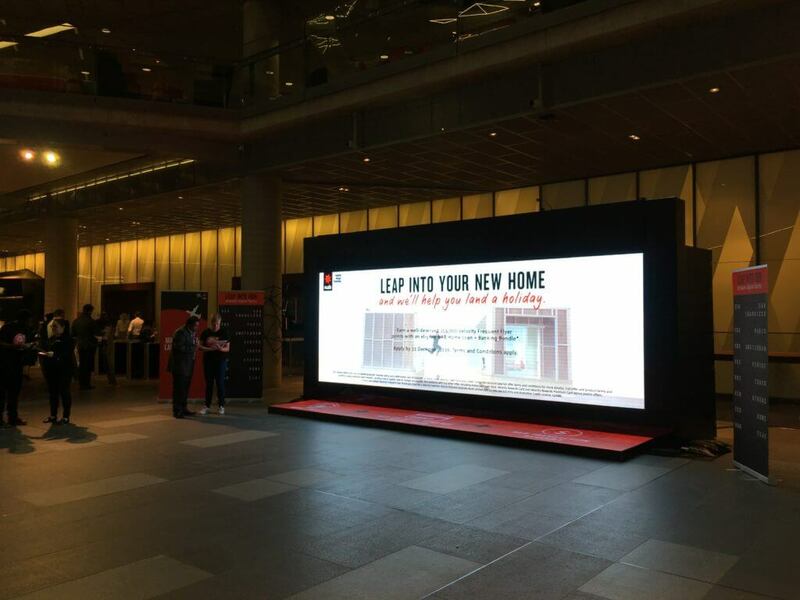 Attract more customers attention with compelling LED walls. 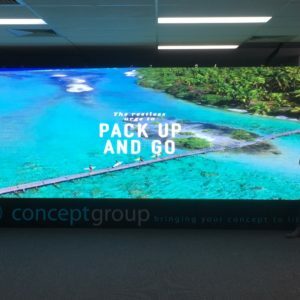 Take your business boldly to where it hasn’t been before by adding LED video walls, which will increase engagement, uniqueness, sales and even improve your business’s word of mouth referrals. 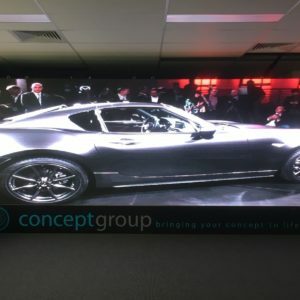 If you want to improve your business’s commercial assertiveness without using promotions that are ‘in your face’, then a compelling LED wall display is the perfect solution for your business. 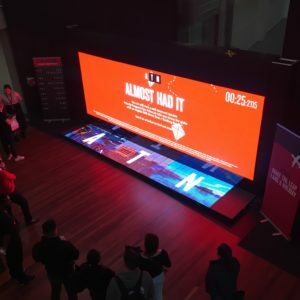 LED walls have grown in popularity over the last few years due to the high-impact that it has with customers and passers-by, as well as the relatively low cost to customise an engaging LED display that rivals or exceeds the digital displays seen in some of the world’s most iconic commercial spaces. 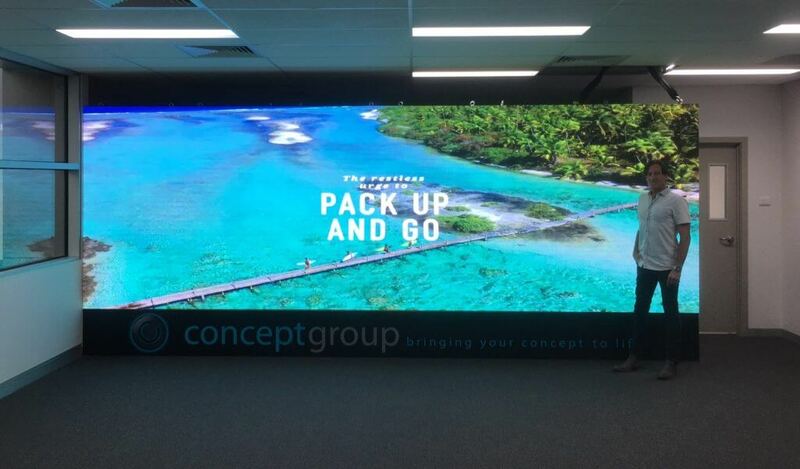 An engaging LED video wall will transform and become a ‘focal point’ for your business. 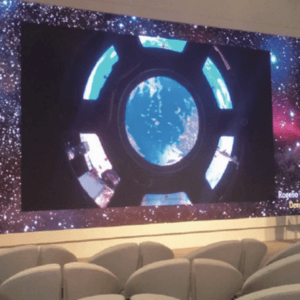 Why should you invest in an LED video wall display with Concept Displays? The impression that you make with your business counts. 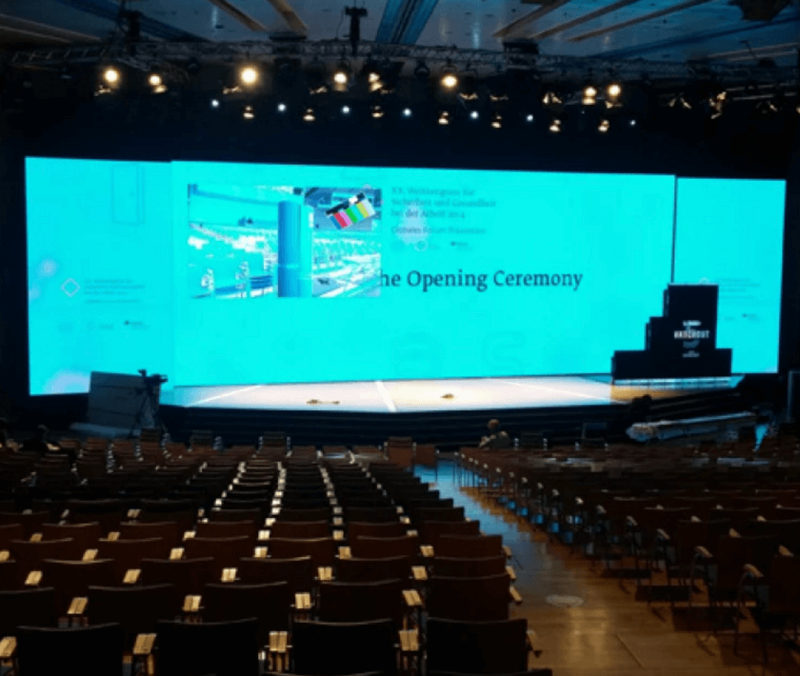 It is important that you invest in an LED video wall solution that’s both reliable and high-quality. 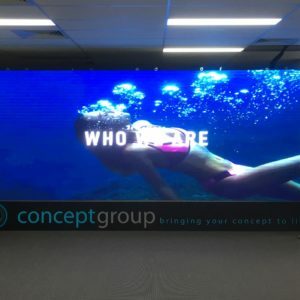 Your LED wall display needs to provide an impression that will leave a positive impact with anybody that chooses to watch the media or messaging being displayed on your wall. 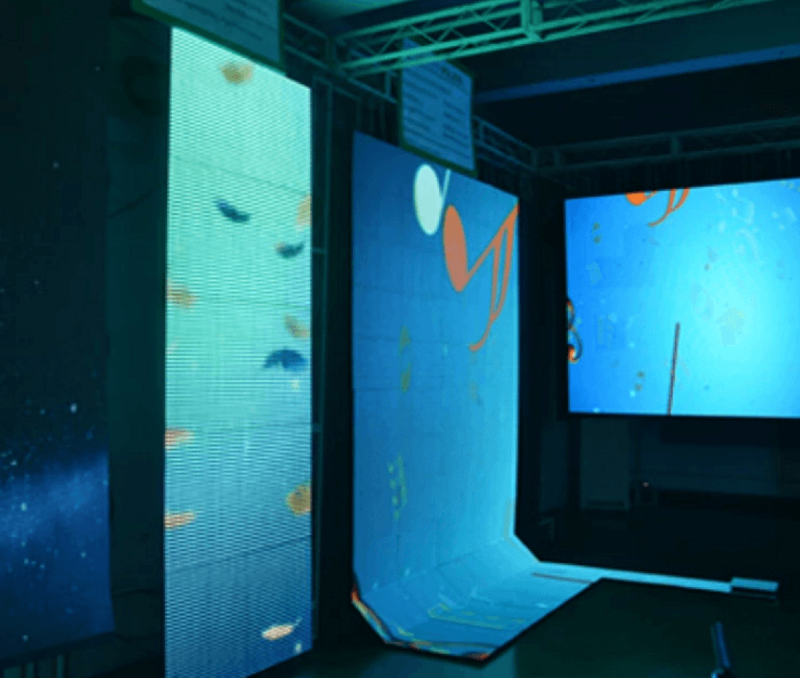 What are some of the features that you can expect with our LED walls? You can have full confidence, knowing that our LED wall displays will operate 24h a day, 7 days a week. The quality of our LED walls are second to none. We design and build them in a way so that very little maintenance is needed over the long-term. Delivers seamless and high-resolution images. Nobody wants to see images that are pixelated or blurred. You can have the confidence knowing that regardless of the digital canvas size, the images displayed on our LED walls will display in high definition. 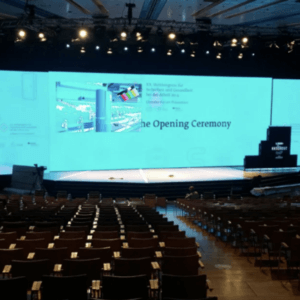 LED video walls are only inches thin. 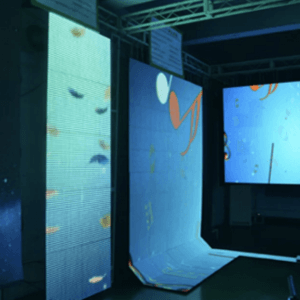 This makes our LED walls easily transportable between spaces. 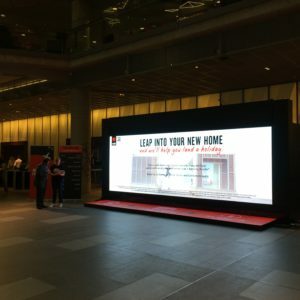 Additionally, you can conveniently ‘break’ it down and rebuild your LED wall in a different location for different promotions or designs that you have in mind. Our LED walls are effective in both well-lit and dark spaces. 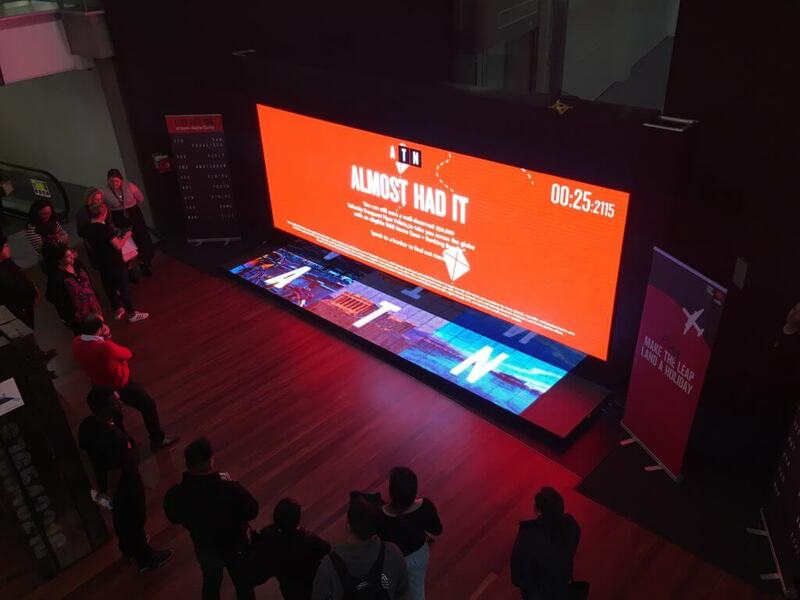 Most LED video wall repairs involve a simple programming software upgrade or unscrewing the module of a broken light bulb, which makes them easy and cost-effective for maintenance and repairs. What are some of the things you should keep in mind before purchasing an LED wall display? Consider the viewing distance. If the display canvas is too large, the customers will have to stand afar to view the images that are being displayed on the wall. If the display canvas is too small, then it won’t attract attention. 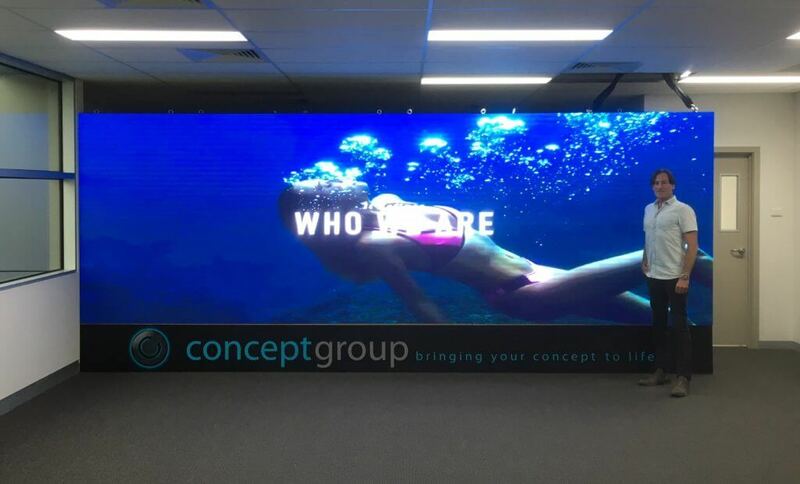 Request a quote for an LED wall solution from Concept Displays. 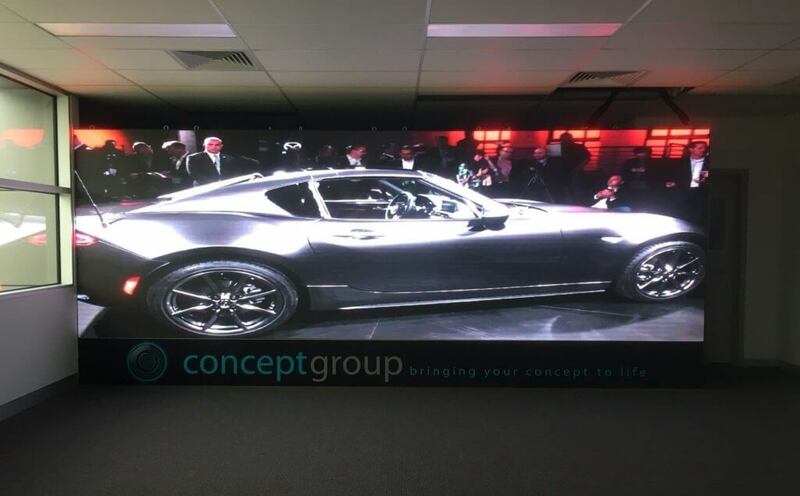 Get in touch with one of the consultants from Concept Displays, who can advise you on the best LED wall solution for your business.